TV One presents the film adaptation of Director/Producer Donald B. Welch’s popular inspirational stage play, THE LOST SOULS CAFE, on Easter Sunday, April 16 at 6 p.m. ET. 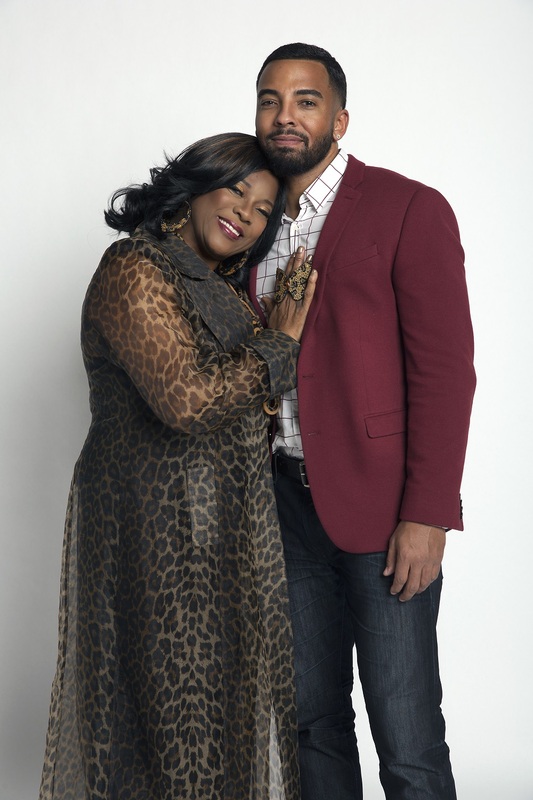 Actors Loretta Devine (The Carmichael Show), Christian Keyes (Saints & Sinners), Kiki Haynes (For Better or Worse) and Ernest L. Thomas (What’s Happening!!) star in the musical drama. 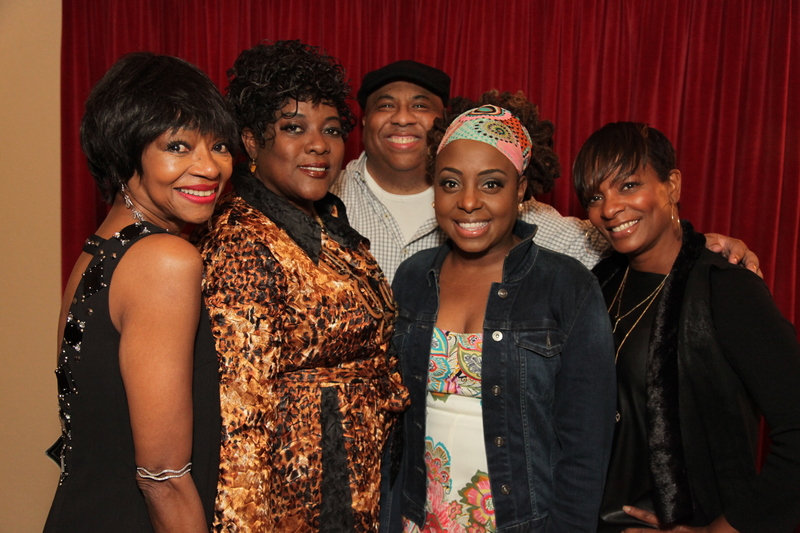 In the film, former ’70s songstress Geneva Branch (Devine) is the proprietor of a restaurant lounge specializing in live soul music for the upscale, affluent crowd. When Branch learns that her nephew Taylor’s (Keyes) gambling problem has put the restaurant in jeopardy, she is nearly undone. Determined to make things right, Taylor tries to find a way to save the business. Welch said he was inspired to write about entrepreneurship after watching so many entertainment industry colleagues succeed financially for a period of time, but later end up broke as a result of poor investment planning. He was also concerned about the lack of support for soul music in today’s society. The Lost Souls Café is about a savvy woman who decides to capitalize on the fame of her music days by owning a restaurant where she also showcases music that should be kept alive for future enjoyment. 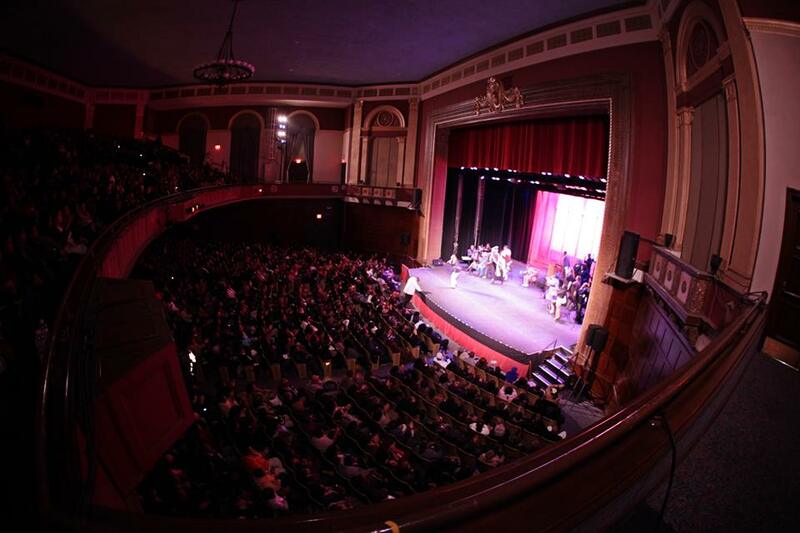 The production has toured the country, generating acclaim from critics and fans alike. In Los Angeles the legendary Stevie Wonder was so moved that he took to the stage for an impromptu musical performance, to the surprise of the audience and cast. For more information on TV One’s The Lost Souls Café, visit the network’s Youtube Channel and website at www.tvone.tv. Viewers can also join the conversation by connecting via social media on Twitter, Instagram and Facebook (@tvonetv) using the hash tag #LOSTSOULSCAFE. The Lost Souls Café is produced for TV One in partnership with Chuck West for Octet Group. It is directed by Donald Welch. For TV One, Robyn Greene Arrington is vice president of original programming and production, and D’Angela Proctor is head of original programming and production. Renaissance Man is how a newspaper journalist described the talents of Donald Welch. 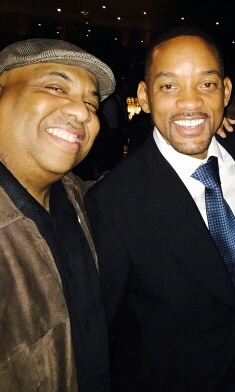 He is an accomplished singer, actor, writer, director, playwright, producer and author. Hailing from Philadelphia, PA, Donald began his professional career as a singer at age 15. 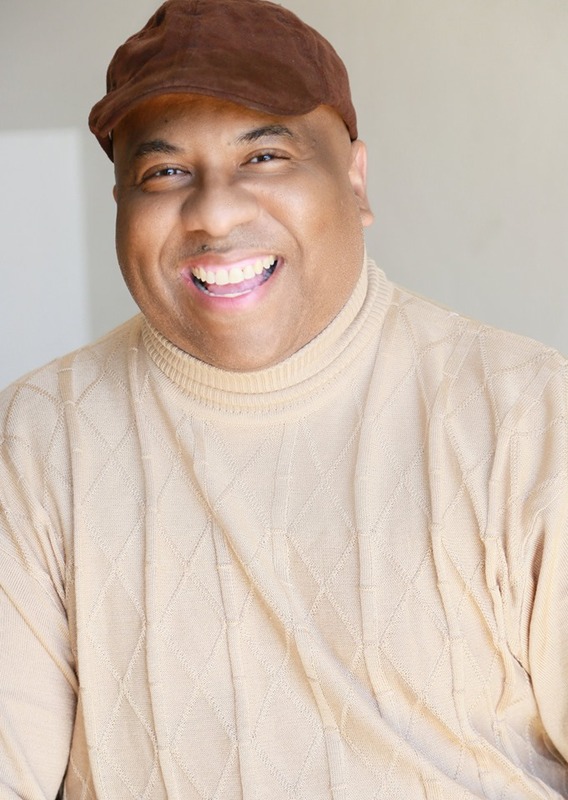 As an actor he has had co-starring roles on The Fresh Prince of Bel Air, Cosby, several independent films as well as served as a celebrity judge for The Miss America Pageant 2000 and 2004 for ABC television, co-judging with Judge Judy, and Fox TV’s Greta Van Susseran. As a playwright, he has written and directed over 27 productions. The most successful being: The Bachelor Party, The Bachelorette Party, My Brothers Keeper, The Divorce and Fight Club. 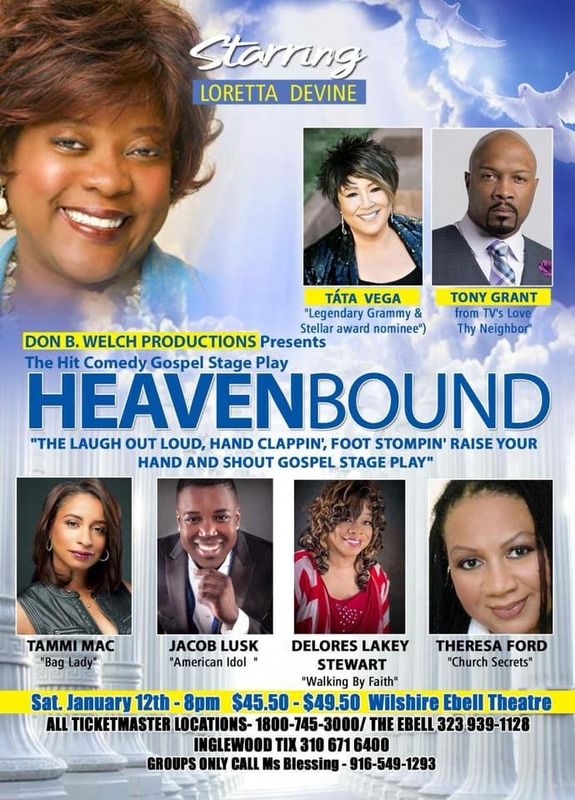 Noted artists such as: Loretta Devine, Lynn Whitfield, Vanessa Bell Calloway, Dorien Wilson, Marla Gibbs, Ledisi, Kenny Lattimore, Dawnn Lewis, Jackee Harry, Freda Payne, Mary Wilson, Ananda Lewis, Flex Alexander, Shanice Wilson, Ellia English, Ginuwine, Malinda Williams, Keith Robinson, Darius McCrary, Carl Payne, Keith Robinson, Ernest L. Thomas, Judy Pace, Tatyana Ali & Essence Atkins have all been in a Don B. Welch production or film. His first film, The Bachelor Party, was released nationally by IMAGE Entertainment. His next feature, 24 Hour Love, was released March 19, 2013, while The Divorce was released Feb 2014. TVOne will feature his newest project The Lost Souls Cafe April 2017. There’s no stopping Don B. Welch, who gives all glory to God.